Lose yourself in another country. Take the road less traveled. Learn and grow. 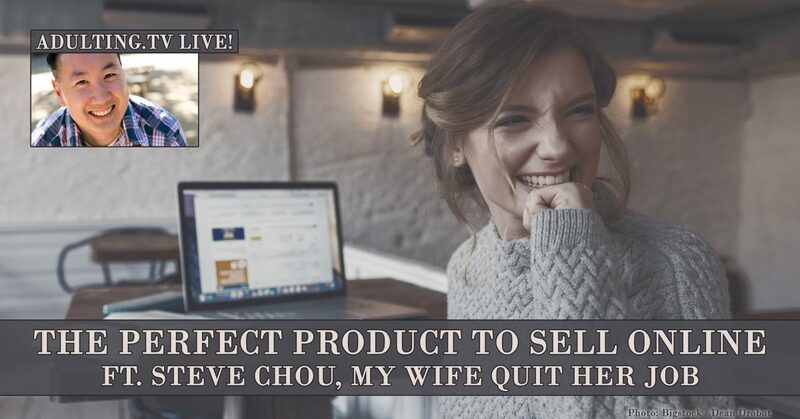 Sometimes we invite guests on our show to talk about interesting topics. 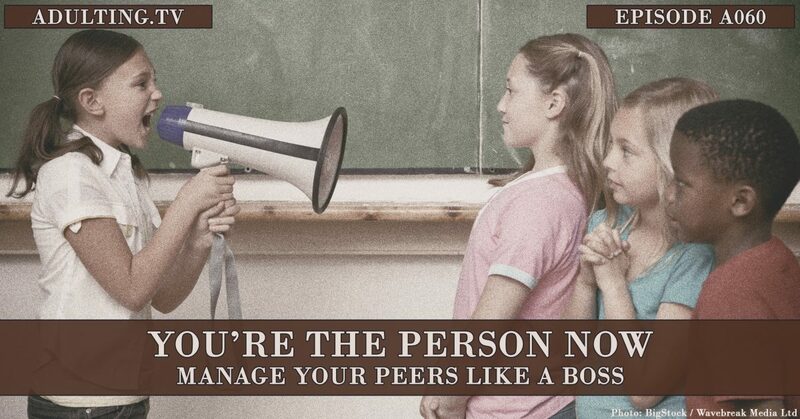 We love learning from our guests and gaining fresh insight that can help us all be better adults. 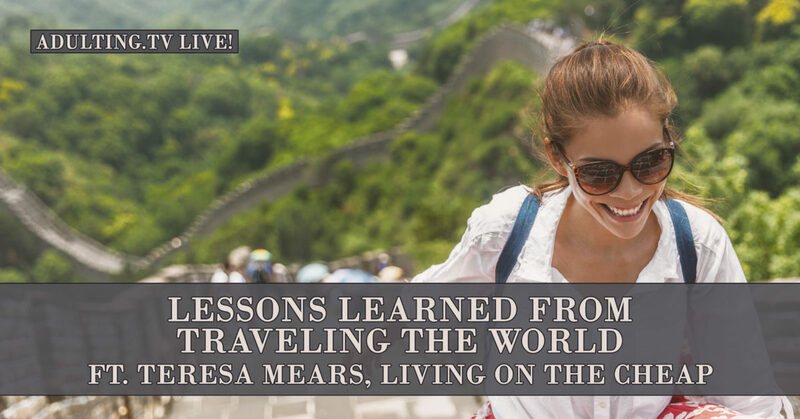 Join us as we talk to Teresa Mears from Living on the Cheap.She talks about the great experience of traveling the world when she was younger. Learn about how you can go around the world without spending an arm and a leg. Plus, we talk about the benefits of world travel and learning about other cultures.